COLUMBIA, SC – Sen. Sean Bennett (R-Dorchester) has been asked to represent the South Carolina Senate on a Special Joint Committee to evaluate and recommend improvements to the state pension system. The first meeting of the group is scheduled for August 30, 2016. The South Carolina state pension fund supports the retirement benefits of more than 500,000 teachers, law enforcement, and other state and local government employees. Sen. Bennett, a Certified Financial Planner™ practitioner by profession, is well suited to evaluate the complex challenges associated with public pension systems. 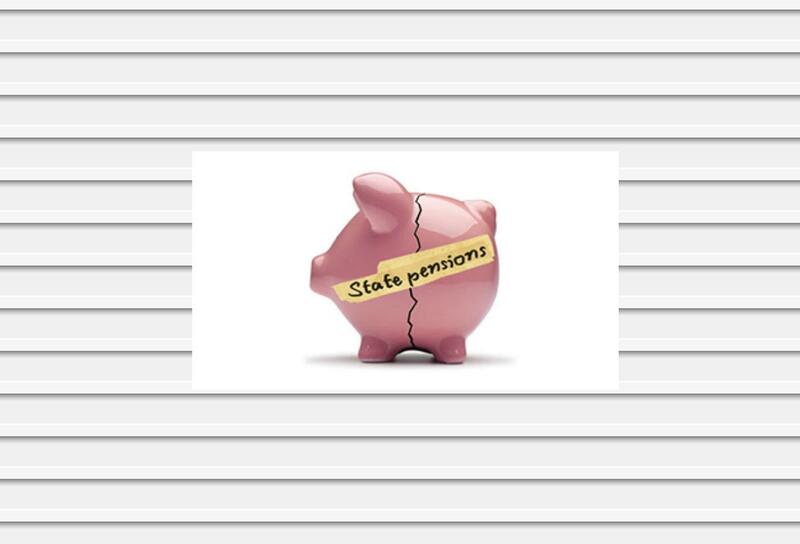 “For the past several years, many have tried to oversimplify the strengths or weaknesses of South Carolina’s pension system to fit their own narrative. Pension systems, their underlying investments, and how they each relate to the commitments made to state employees are actually very complex. I look forward to working with my colleagues to ensure our system is the best in the country.”, said Senator Bennett. Since arriving in the Senate in 2013, Senator Bennett has been called on to tackle several significant fiscal issues. Last year, while working to solve South Carolina’s transportation infrastructure problems, he was involved is designing what many have called the closest thing to comprehensive tax reform in the state’s history. That opportunity was blocked by procedural shenanigans but he has vowed to bring it back up in the 2017 legislative session.